modacalcio has no other items for sale. 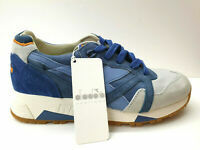 Diadora Heritage Sneakers Uomo N9000HSSW171870 -Dutch Blue - Sottocosto - 50%!!! Ritorno e rimborso accettato, l'acquirente paga il costo di spedizione. Avvisare del ritorno tramite messaggio ebay e richiedere info su come rispedire. ** English ** Returns item as new and in its original package by the 30th day after receiveing. 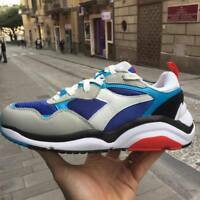 Please advise trough email about return and wait for return instruction before shipping.